We’re conducting a Multi-Chapter Benchmarking Survey to help identify and share needs unique to both the central offices and chapters of large organizations, as a follow-up to our Small Membership Insight Survey. 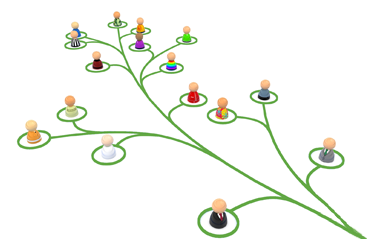 If you are a staff member or volunteer at an organization with multiple chapters or affiliates – please take our survey, since it is closing on August 2. July is a very busy month for us at Wild Apricot. It's the first month of the second half of the year, so we just came out from our mid-year review meetings and now are going through all the follow-ups and implementation steps based on our discussions and decisions. 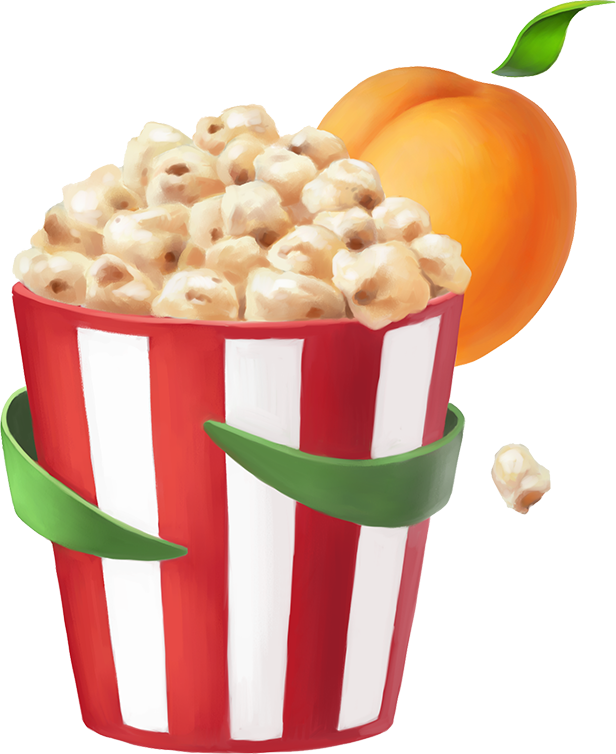 Also, we have just celebrated 7 years since we have released the very first beta version of Wild Apricot, so this is a good time to review some interesting statistics related to how we've grown, and how organizations like yours are using Wild Apricot! 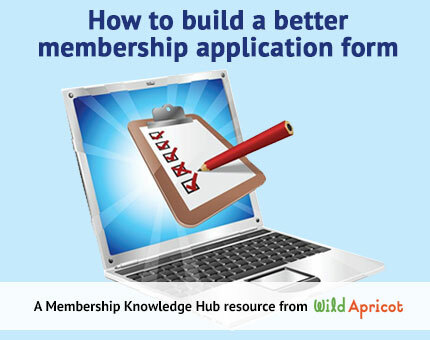 This article offers ideas and tips for building a new membership application form, or fine-tuning your exisiting form. We've also created a checklist (available online or PDF download) that you can use as a reference when reviewing your application form.